specializes in early intervention and complex neurodevelopmental disorders, ADHD, anxiety and sensory processing issues. Working in children’s mental health services in the Queenstown area and Auckland over the past few years, Tami has become increasingly concerned about the lack of positive educational options for children with social, emotional or behavioural issues in New Zealand. Through her work at The Forest School in Auckland, Tami was reminded of the power of nature- based education. She saw how being in the forest provides an opportunity for these children to feel successful for the first time. Tami is also a mum of three kiwi kids. 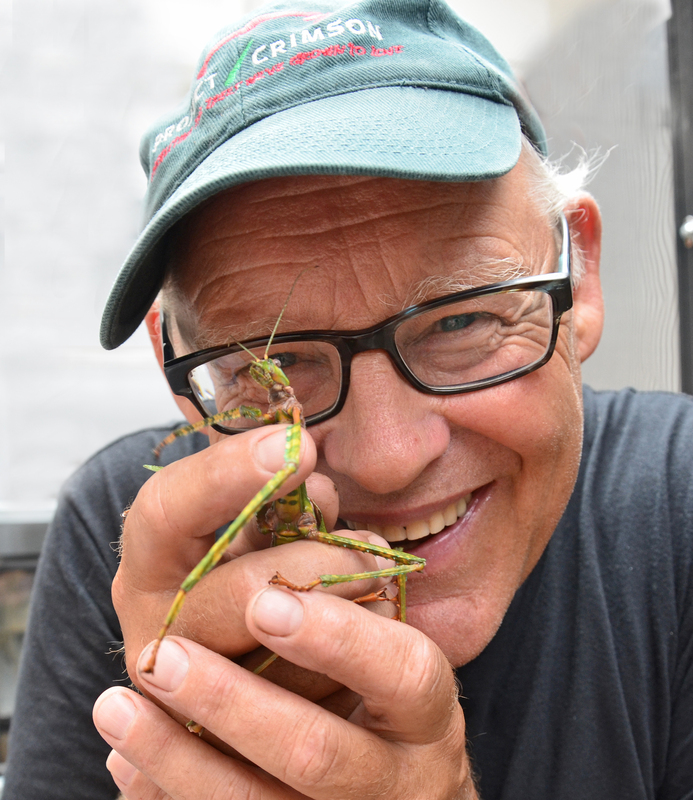 Ruud Kleinpaste – the Bugman Born in Indonesia, raised and educated in the Netherlands and migrated to New Zealand in 1978 with an MSc (Hons) in silvicuture, animal ecology and conservation from Wageningen University. Entomology was always an important hobby that later became part of his media persona: the Bugman. Environmental Education is becoming an increasingly important facet of his activities: “If we are serious about our Operating Space (the Planet) then we need to ensure that the younger generation are trained to become Science and Nature-literate”. Ruud is championing Biodiversity, biosecurity and environmental education projects from Fiordland to Hawkes Bay (Cape to City) and Bay of Islands, engaging whole communities in citizen science. Try stopping him! Craig Pauling is of Ngāi Tahu, Ngāti Mutunga, English, Scottish and Welsh descent and has almost 20 years’ experience in the environmental management field, particularly focussed on mahinga kai. Craig is a founding member and former co-chair of Ngā Aho Incorporated, the current Chair of Te Ara Kākāriki, and currently leads the Te Hīhiri Cultural Advisory Team at New Zealand owned environmental design and planning consultancy Boffa Miskell. 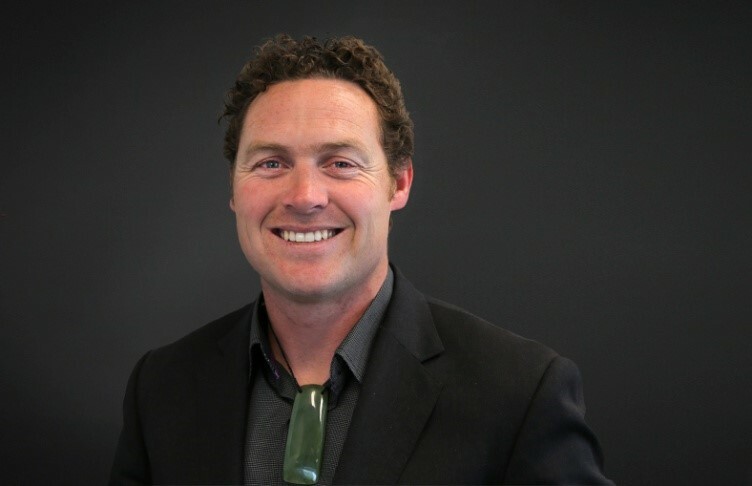 Craig is also involved in advising and delivering Aoraki Bound, a cultural leadership course run in partnership with Outward Bound NZ, and previously worked at Te Rūnanga o Ngāi Tahu in a range of roles including Programme Leader: Environment. Craig has a passion for ensuring the unique natural and cultural heritage of Aotearoa is celebrated through urban design, natural resource policy and planning, environmental education and ecological restoration. Craig is also heavily involved in waka ama, as well as reviving the use of all forms of traditional canoeing. He lives in Ōtautahi with his wife Janyne, and their three tamariki, Mihiroa, Meihana and Tainui. 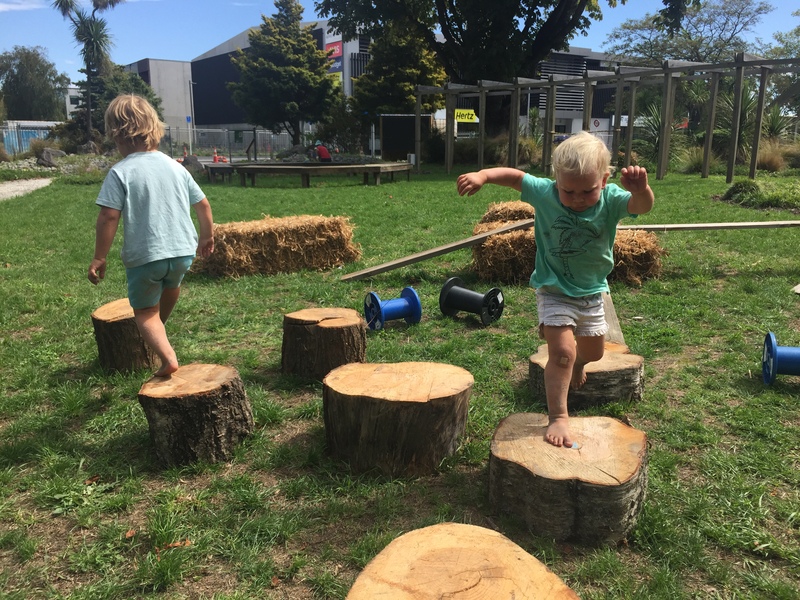 Celia Hogan believes the building blocks for thriving Early Childhood centres literally lie right outside. 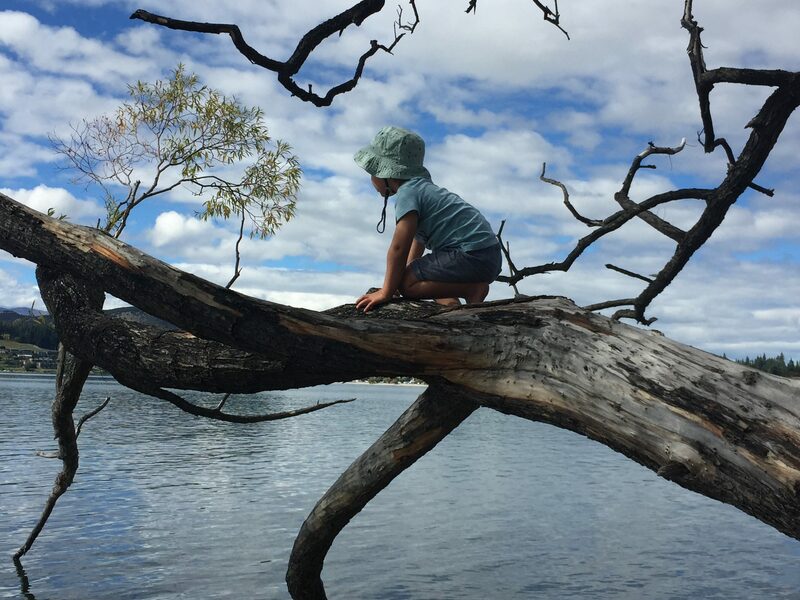 As a facilitator of outdoor and nature-based learning, Celia inspires early years teachers to look beyond the day to day challenges and find outdoor learning opportunities where kids can blossom. While investigating how nature sessions could work within preschools she found teachers really struggled to get off site with their children. 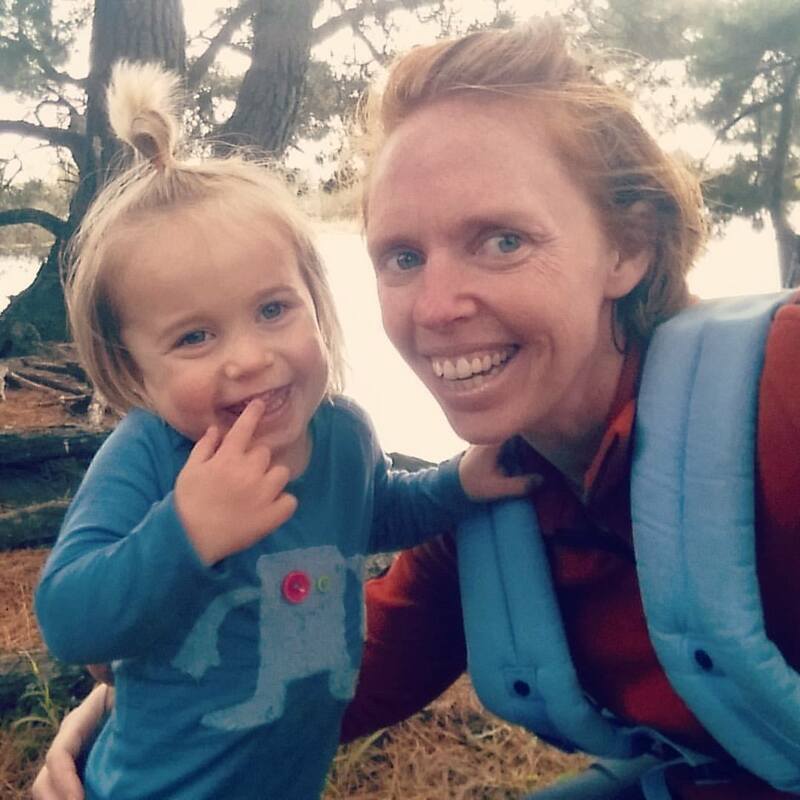 With support and guidance their confidence grew, and she is now excited to be running professional development for nature educators in the early years. Celia originally studied outdoor recreation and adult education. For the past 20 years she has worked for a variety of outdoor education organisations internationally, setting up, developing and running outdoor programmes, wilderness expeditions, leadership development programmes and establishing risk management and safety systems. Now with two wild pre-schoolers herself she wants to share her passion for getting children outdoors and into nature. 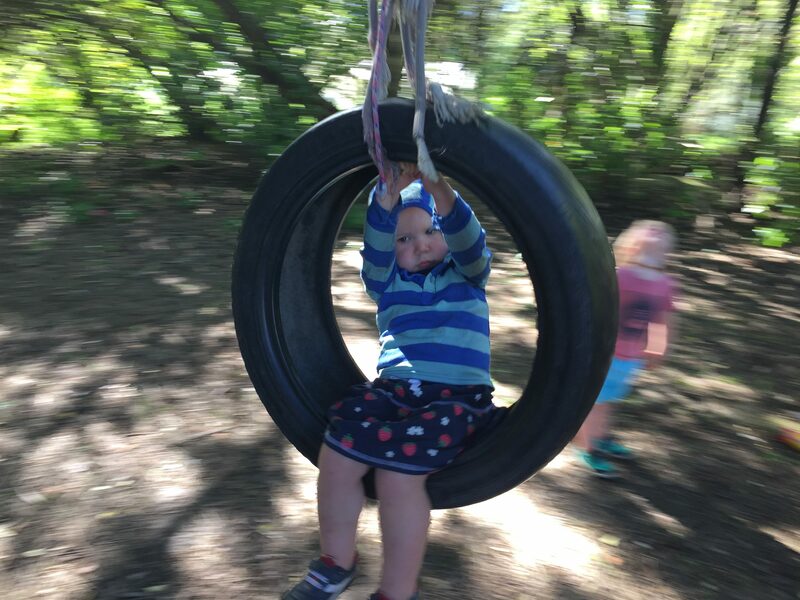 A background in education, a passion for play, a love of plants and an interest in fostering ways children can connect with nature, led Emma to create Woodland Escape – a company specialising in nature-based playgrounds. Emma loves connecting with people and working with them to develop their space into something that is unique to them. Woodland Escape has a strong, collaborative connection with local experts and businesses – this collaborative way of working – sharing ideas and expertise – ensures your project is completed to a high standard. Anita is the owner of Growing Kiwi Gardeners, a business that supports early childhood centres and educators to build their gardening programmes with tamariki. Anita is a registered and qualified early childhood teacher, and holds a Master of Education degree. She taught for seven years in the early childhood sector and eight years in the tertiary sector. While teaching environmental education to year three ECE student teachers she realised that if there is to be systemic change to ensure that education for sustainability (EfS) becomes an underlying philosophy in early childhood centres, then student teachers need to be taught about how to engage with EfS in their teaching. This led to her Master of Education research where she investigated pre-service early childhood teachers’ preparedness to teach education for sustainability when they begin their teaching careers. 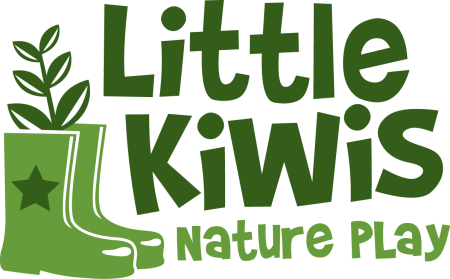 In 2018 Anita combined her passion for young children’s engagement with nature with her passion for gardening to set up Growing Kiwi Gardeners. 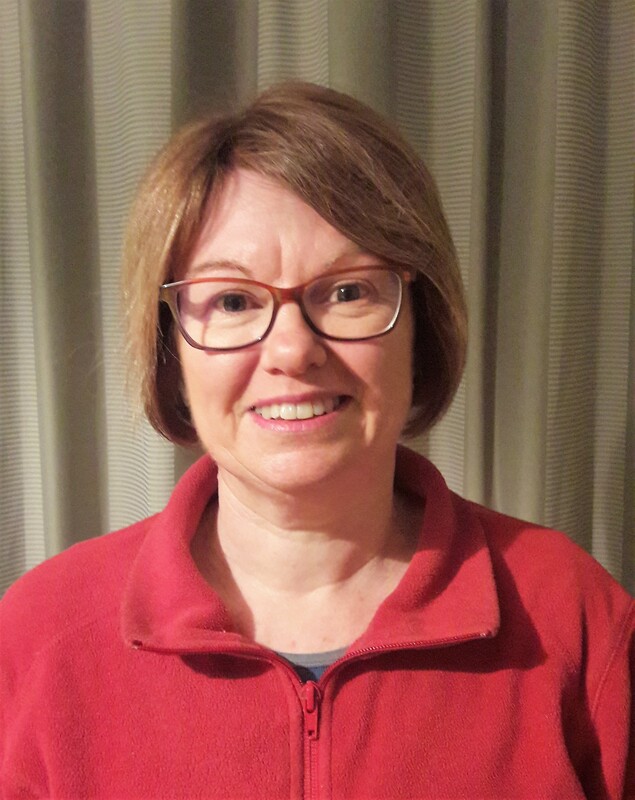 She provides professional development and mentoring support for ECE educators and in-centre programmes with tamariki and educators to build or extend their gardening programmes. 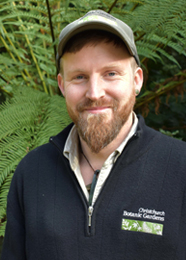 Luke Martin is the Collection curator of the New Zealand plant collection at the Christchurch botanic gardens. Having worked in various roles for the Department of Conservation from trapping pests, conducting field research on endangered birds, working with Threatened plants and propagating ecosourced plants in the DOC nursery, Luke brings a range of knowledge to share about New Zealand’s iconic Flora. Dani Lebo is a dynamic educator and passionate community organizer. She has been an outdoor educator across a variety of settings for nearly 20 years- including therapeutic settings, school and adult groups, and guiding back country expeditions. 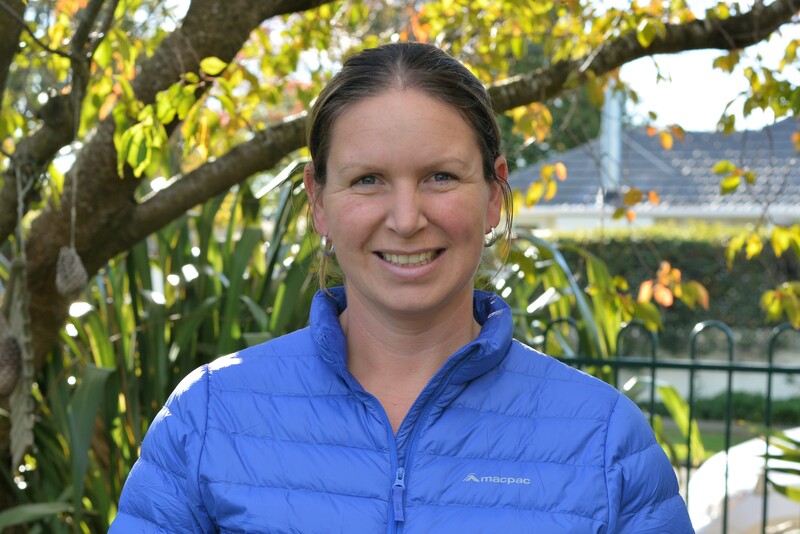 She brought her outdoor ed experiential teaching style into the classroom as a secondary school teacher in both NZ and the US. She holds a BA in International Intercultural Studies and Spanish and a Masters in International Education. 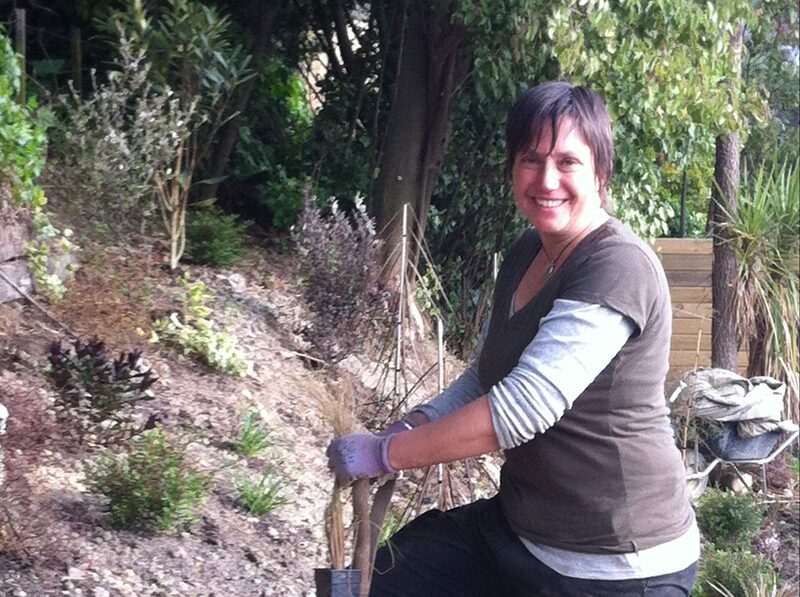 She currently runs The ECO School in Whanganui, NZ, alongside her husband, Nelson. International research shows that more children in the developed world are experiencing depression and anxiety than ever before. In New Zealand, children as young as six are excluded from school for being too active and impulsive. Meanwhile, one of our most valuable tools for improving well-being is being utilised less and less- the great outdoors. This presentation will reflect on how social, emotional and behavioural development is impacted by learning in nature. 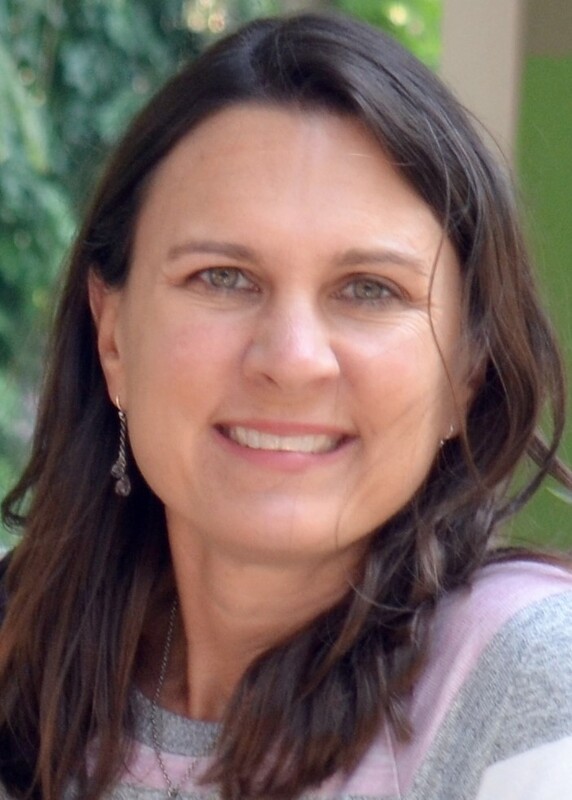 Tami will use her experiences from both traditional school and nature school settings to illustrate how a child-led nature program can increase children’s social skills and emotional regulation. 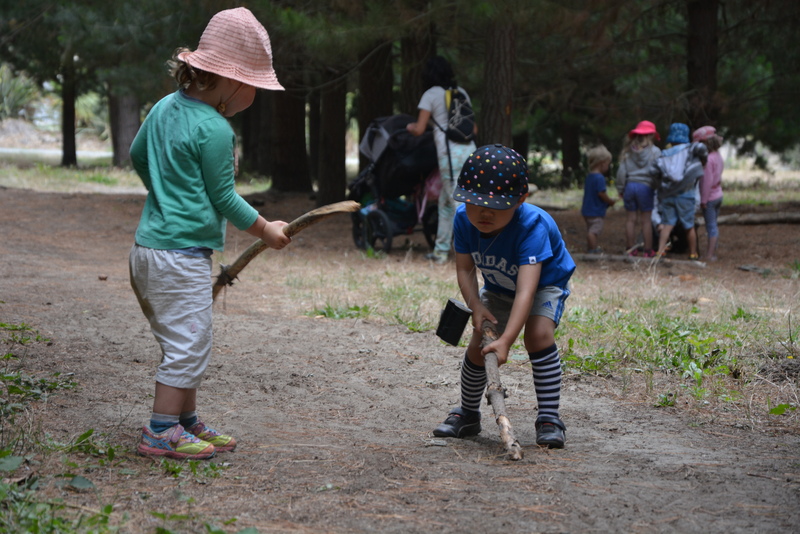 She will show how letting children play in the forest will improve their self-esteem in ways that can’t be replicated in mainstream education. Additionally, after this presentation you will have a few more tools for managing your students’ challenging behaviour in the wild. 2. Your relationships and the environment itself will provide opportunities for spontaneous learning. From the beginning to the unknown future…the culture and traditions of iwi and hapū are deep and longstanding, as well as ongoing, and are too often interpreted in a generalised ‘Māori’ perspective. 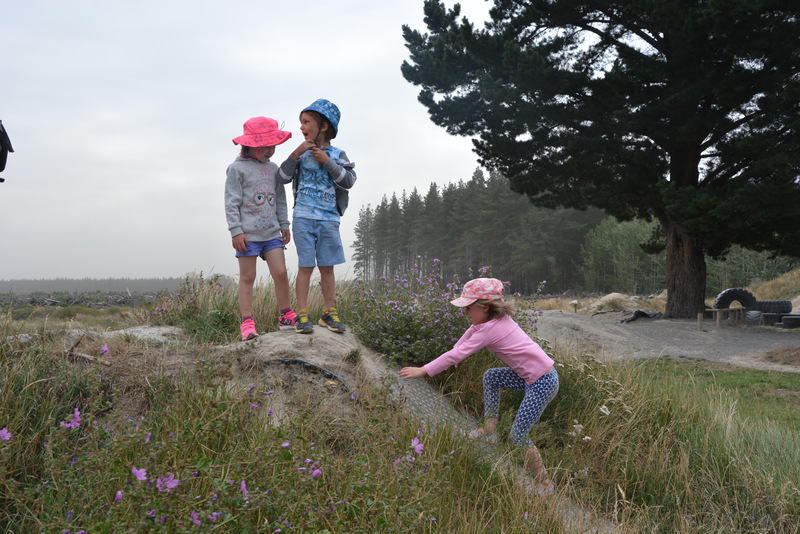 Developing an understanding of ‘manawhenua’ history, identity and traditions through both research and direct engagement are key to ensuring an authentic incorporation of these in education, including nature play. Many iwi and hapū have published historical texts, written iwi environmental management plans and have their own websites and social media presence to help in this journey. Furthermore, working with manawhenua to run programmes that incorporate wāhi taonga (significant sites), mahinga kai (food and resource gathering) and mahi toi (art and crafts) are also encouraged. 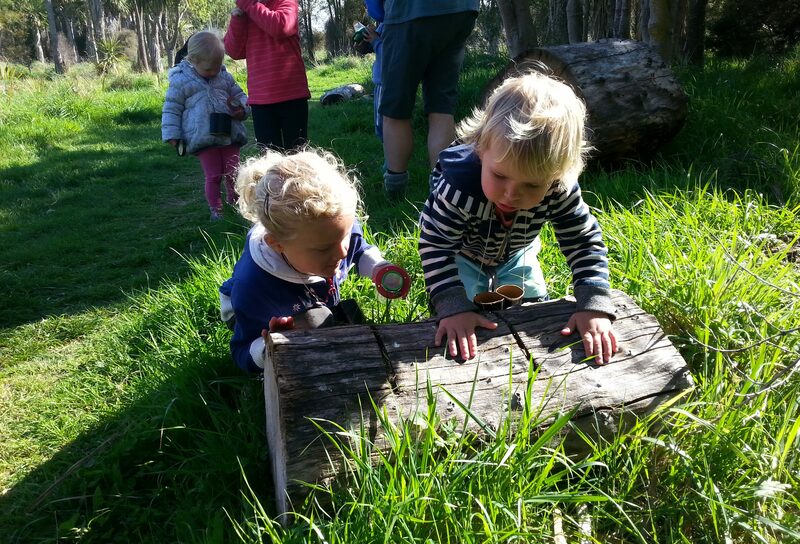 This presentation will share a insights into ways to incorporate and develop an understanding of manawhenua into nature play. There are 3 workshops to choose from. You will make your selection when you register. A “teach the teachers” type session in the New Zealand plant collection of the Botanic gardens. 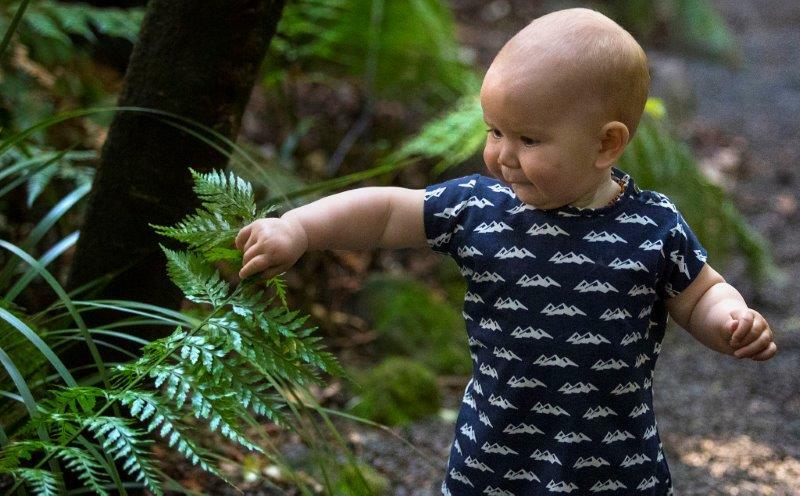 We will introduce you to a small range of iconic native plants – engage your senses – using touch, smell, taste to learn about the plants and introduce Maori names and uses. Finishing with a refreshing brew of kawakawa tea after we’ve walked through the New Zealand forest. Will include a handout activity sheet on good tea-brewing plants plus a RAMs sheet on managing risk around this activity with kids. 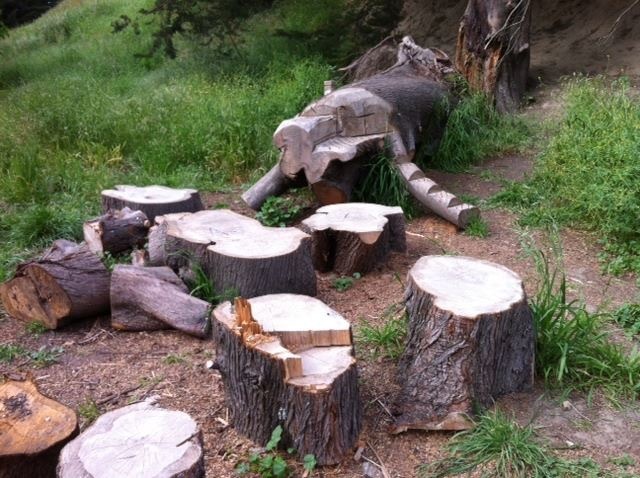 Educators know the benefits of taking children outdoors yet sometimes there are questions that arise which can lead to a person’s lack of confidence in themselves. This workshop will look at one aspect of a nature programme which will help to build your confidence when you take a group out into a natural environment. This could be for either a couple of hours excursion or for multi-day programmes. This workshop will run through how to assess a site, risk assessment ‘on the go’ and provide some practical ideas on how to manage a group in an open natural environment. It will be a mix of discussion and practical with a handout sheet to take away. 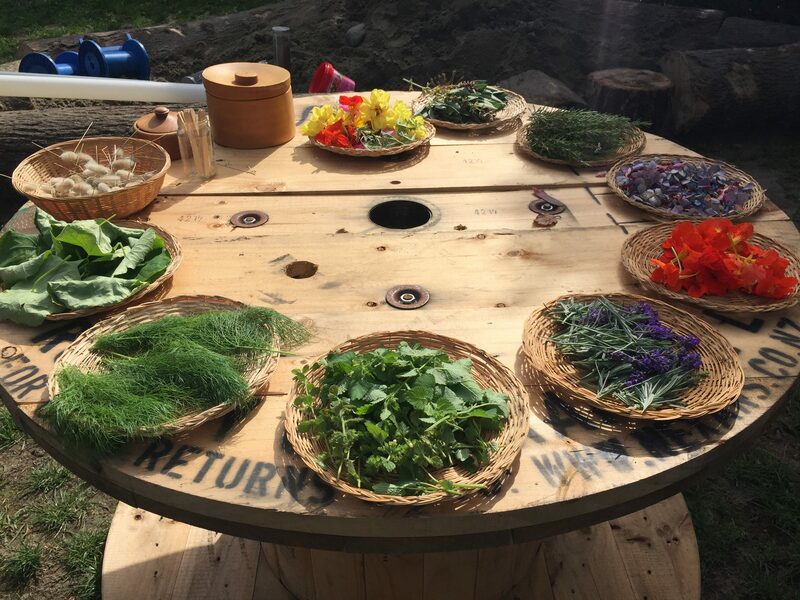 A hands-on workshop looking at natural and recycled loose parts that are great for children’s play. After a quick introduction into the theory of loose parts and how they can support schemas in children’s play we’ll look at how they can be introduced and used in a preschool and primary school setting. We’ll also discuss some of the issues that might crop up when using loose parts and brainstorm some solutions. Of course we’ll also have a bit of time to play with the materials and discover the fabulous-ness that is loose parts! The benefits of beginning education for sustainability (EfS) in the early years of a child’s life have been widely documented. Raising awareness and engaging with sustainability practices will help to ensure that the planet is secure for future generations. However, often the term education for sustainability only invokes thoughts of looking after the planet and reducing waste, but EfS is much broader than just having an environmental focus. This workshop will attempt to demystify EfS for participants by exploring the three pillars of sustainability – social, environmental, and economic, and how they impact and influence each other. It will also unpack what each of these pillars mean for us personally and as teachers of young children. The workshop will be interactive and will provide participants with the opportunity to share their existing practices so that we can learn from each other. There will also be a sharing of approaches to engage young children with EfS so they can be empowered to become agents of change. Finally, the workshop will provide a framework for the internal review of sustainability practices in all three areas – social, environmental, economic. 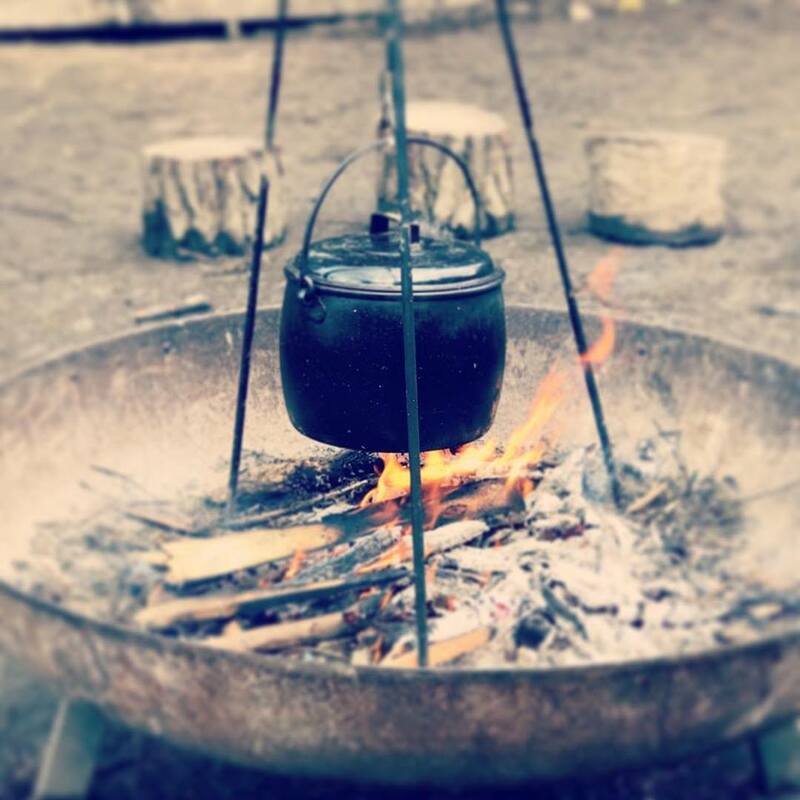 A day at The Forest School: What does a full immersion nature-based program look like? This workshop will look at the ins and outs of running a full-day immersion nature program. Attendees will learn about The Forest School philosophy, structure, risk management, activities and experiences. Attendees will leave this workshop with an understanding of the basics needed for their own successful nature-based program whether it’s a couple of hours a week or full-immersion. 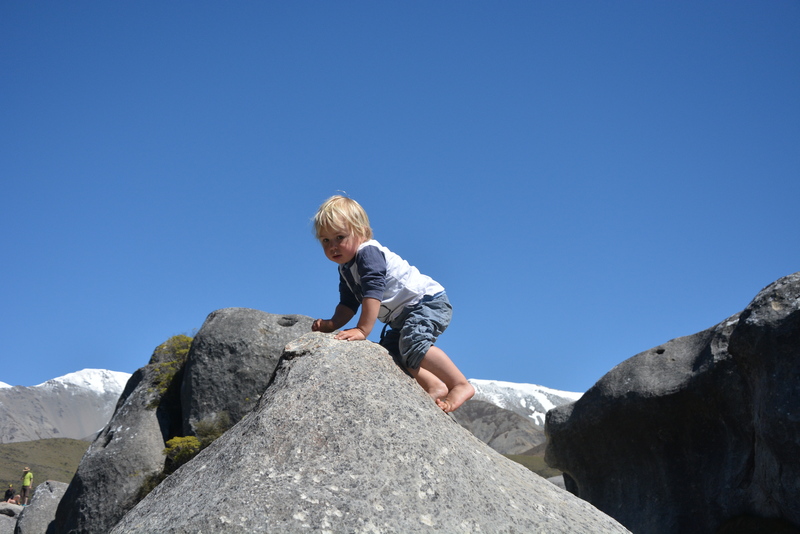 The workshop will also address more specific strategies for ensuring that even your most challenging children have safe and successful outdoor adventures. amazing biodiversity – which we often simply don’t see!! There are 3 workshops to choose from. The workshops will be at different venues around Christchurch. We will be able to offer help with travel to the locations if you don’t have access to travel. Please let us know via the registration form if you need help with travel. You will make your selection when you register. Explore some of the wilder spaces on our urban fringe guided by those who know these spaces intimately – the rangers charged with their care and protection. Rangers Robbie Hewson and Warren Hunt will take you on a tour along the coastline from Southshore Spit to Bottle Lake Forest. Discover where you can go “off-track” and where you shouldn’t, the values hidden in our parks and how to contribute to their care, best behaviour and things to consider when going “wild”. Find out how to connect with rangers, how council manage these parks to balance the sometimes conflicting needs of all users, and how to “have your say” on these spaces. Meet at: South Brighton Surf Life-Saving Club at 9am we will travel by van or convoy from here. A short presentation about Cherry’s ELC at Riverview including our Enviroschool journey as a Green Gold recipient. We will then walk around the centre, highlighting our naturally resourced tree-filled garden, including both Infants and toddlers and over two areas. We will then take a walk along our local Opawaho awa where we have adopted, planted and maintained the walkway that borders onto Thorrington Primary school. We will explore the native garden there where we occasionally take our children for nature discovery experiences. We will then further our local community ramblings to Ernlea Clarke reserve and explore the woodland and swamp areas before walking back to Cherry’s. Please note you will be walking for a total of about 40 minutes. Visitors to wear comfortable shoes for walking. Suitable clothing sun hats etc. Maybe a picnic morning tea /lunch. Cherry’s is a Green Gold Enviroschool that is privately owned by Cherry and Richard Howitt and was first established in their family home in 1991. It is nestled in the Beckenham loop area with a large sprawling garden with many varieties of trees and edible plants, it caters for up to 45 children with Infants and toddlers and Over Twos areas. We are a passionate group of teachers who provide a variety of natural creative resources, activities and sustainable practices. Cherry’s has a living and enduring vision whereby we seek to strengthen our commitment to working towards a sustainable environment and community. Our children learn to care for their environment within our grounds, and from there learn to love nature in the wider world which includes adopting, planting and maintaining our local Opawaho awa. We also regularly visit our local Ernlea Clarke reserve and occasionally visit Thorrington schools native garden. Teachers and children and their families learn that they too have responsibilities to our wider world and can make a difference through their actions in many, often simple ways. Children gain knowledge, understanding and skills that enable them to be actively involved in sustainable lifestyles within our local community, providing a solid base of values upon which to develop young citizens who are better equipped to make choices that will promote a sustainable future. Emma and Celia are in the process of gaining permission to set up a nature play space in the Red Zone area along side the Avon River. This swill hopefully be up and running well before the conference and will be a place that the community will have access to for nature and loose parts play. On the workshop there will be discussion on the set-up and design of the site. They will also lead group discussions on loose parts play, nature play and the practicalities of creating something in your local community or on your ECE or school site.